1885 The company was founded by William Hesketh Lever and James Darcy Lever. They bought a small soap works in Warrington. William Henry Watson developed a new formula for soap using vegetable oil in place of tallow. The resultant soap was superior in every respect to all other soaps then on the market. It was named Sunlight and the formula was patented. 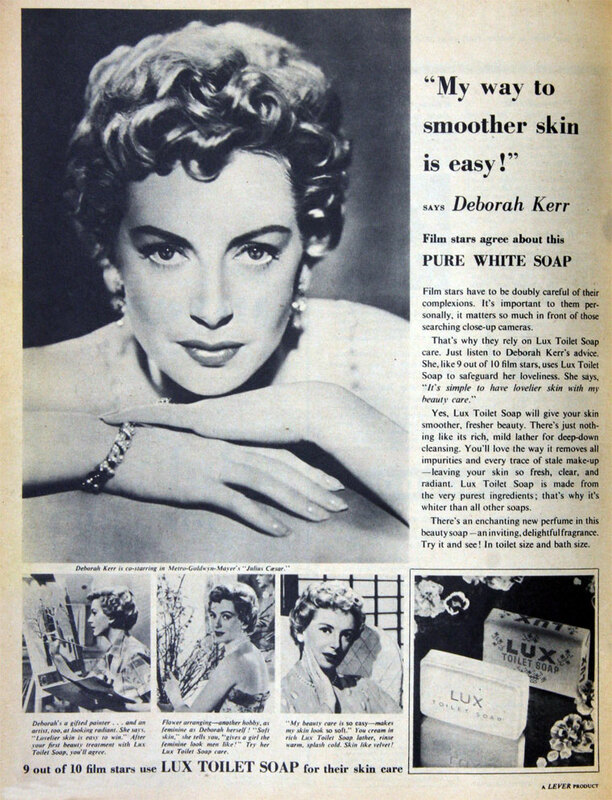 Using glycerin and vegetable oils such as palm oil, rather than tallow, to manufacture soap, they produced a good, free-lathering soap, called Sunlight Soap. The soaps were made from a mixture of coconut or palm kernel oil, cotton-seed oil, resin and tallow. 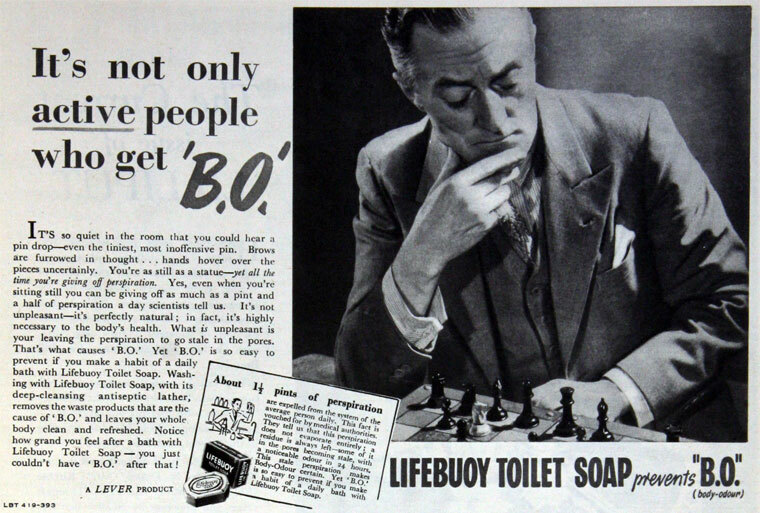 1886 Levers were the first to sell soap in cartons . 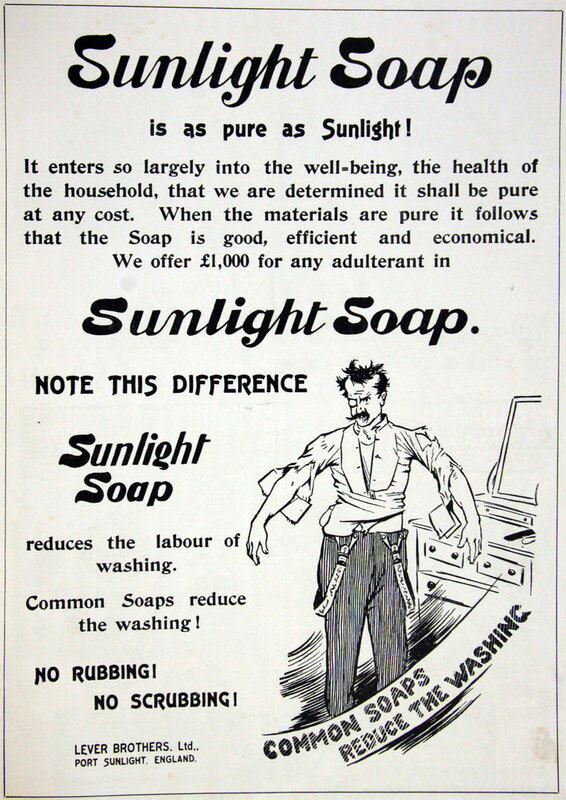 1887 By the end of this year, Lever and Co was making 450 tons of Sunlight soap a week. William Lever bought a site for a large factory on the banks of the Mersey opposite Liverpool. This was on marshes at Bromborough Pool on the Wirral Peninsula adjacent to Price's soap and candle factory which had opened in 1855. The new development was called Port Sunlight and included a village for its workers. Lever Brothers was one of several British companies that took a caring, paternalistic interest in the welfare of its employees. This was a major feature of the company's operations right from the start; the model village of Port Sunlight was developed between 1888 and 1914 adjoining the soap factory to accommodate the company's staff in good quality housing, with high architectural standards and many community facilities, amenities and leisure facilities, in the same way that Price's had built a model village for its workers. 1890 Lever and Co became a limited company – Lever Brothers Ltd.
1891 For description of works see 1891 The Practical Engineer. 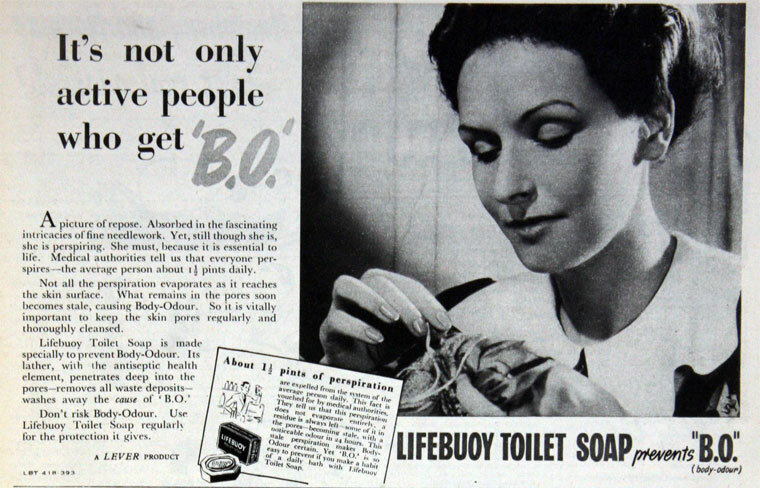 1894 Lever created an affordable new product – Lifebuoy Soap. 1899 The business of Benjamin Brooke and Co was acquired, and subsequently the company took over Hodgson and Simpson. 1899 Lever Brothers introduced a new type of product, Sunlight Flakes, which made housework easier than the traditional hard soap bars. 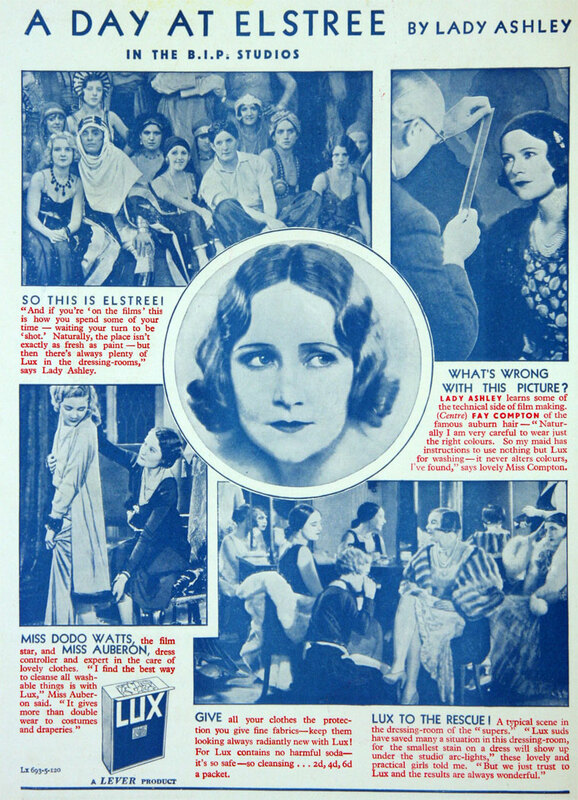 In 1900 Sunlight Flakes became Lux Flakes. 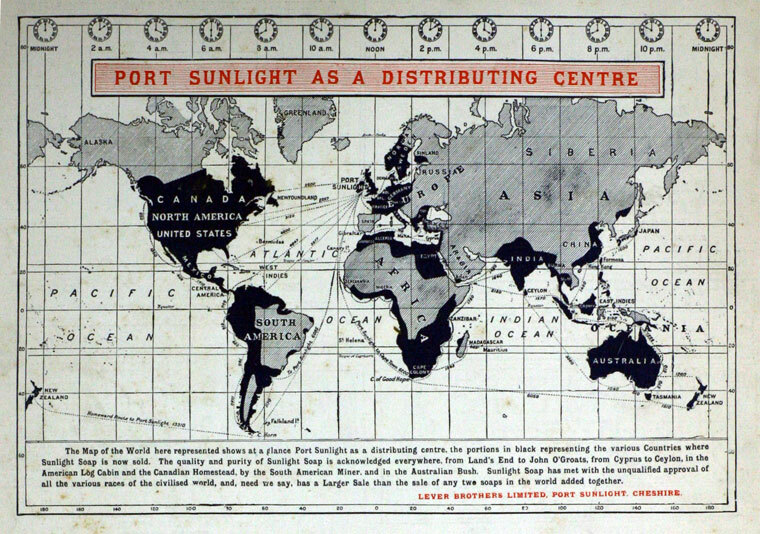 By 1900, subsidiaries had been set up in the United States, Switzerland, Canada, Australia, Germany and elsewhere. 1904 Launch Vim, one of the first scouring powers. 1906 Shortage of raw materials . Lever Brothers agreed with three other manufacturers to limit competition for raw materials but was attacked by the press which called them "The Soap Trust", and accused them of driving up prices. Lever Brothers subsequently sued The Daily Mail and in 1907 won £50,000 damages. 1907 As a result of the "soap trust" of 1906, an exchange of shares with Joseph Watson and Co was agreed and 2 outside business were bought - the shares in Vinolia Co were still held by Levers . 1909 Acquired R. S. Hudson of Liverpool, manufacturers of Hudson's dry soap. 1911 Agreement between Lever Brothers and Ogston and Tennant that the 2 would work "in association" . By 1911 the company had its own oil palm plantations in the Congo and the Solomon Islands. Lever Brothers also acquired other soap companies including Hazlehurst and Sons of Runcorn. Opened its first purpose-built research laboratory at Port Sunlight. 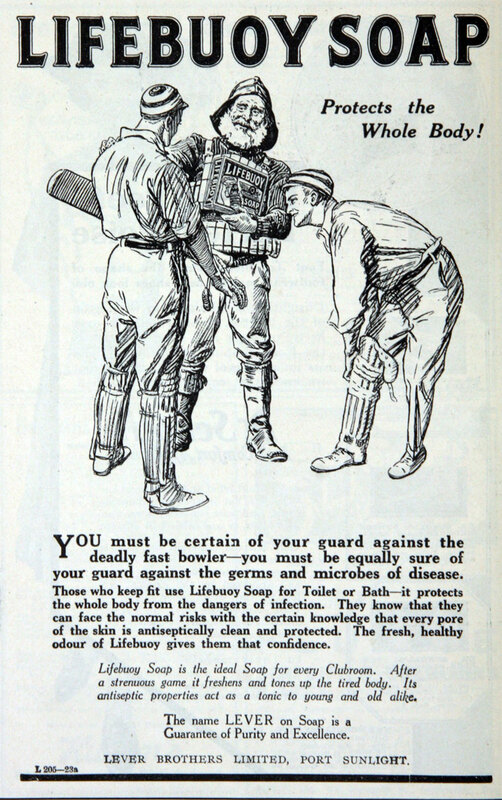 c.1917 Dispute with Brunner, Mond and Co, who had an agreement with Lever Brothers as sole supplier of alkali, as a result of Brunners acquiring certain soap manufacturers. As result of legal case, the 2 parties agreed on a course of action that was mutually acceptable. 1917 Lever Brothers expanded into the margarine market with the launch of Planters and increased operations in South Africa. 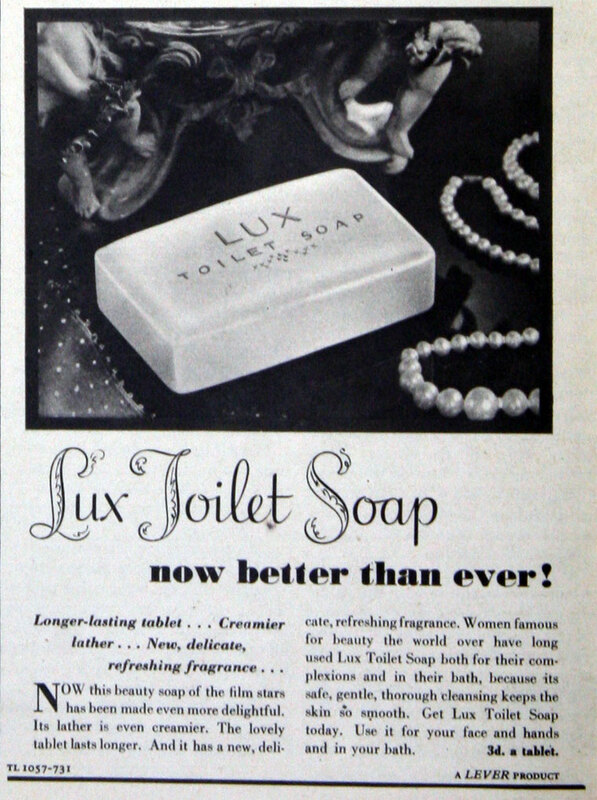 1919 Brunner, Mond and Co sold its shares in soap manufacturers Joseph Crosfield and Sons of Warrington and William Gossage and Sons of Widnes to Lever Brothers . 1922 Lever Brothers entered into an agreement with what are now Shell, BP and Burmah Oil Co to create a new jointly-owned company, Candles Ltd, to take over Prices Patent Candle Co and all its subsidiary companies. 1922 Lever Brothers bought (from MacFisheries) Wall's, a popular sausage company which was beginning to produce ice cream to sell in the summer when demand for sausages declined. 1925 Lever Brothers bought British Oil and Cake Mills, one of its major competitors and the manufacturer of New Pin Soap. 1925 Lord Leverhulme, as William Lever had become, died. 1929 Lever Brothers continued to grow and then merged with the Dutch company, Margarine Unie, to form Unilever, the first modern multinational company. The Lever Brothers name was kept for a time as an imprint, as well as the name of the US subsidiary, Lever Brothers Company, and a Canadian subsidiary, Lever Brothers Ltd.
2005 Unilever as the business is now known has an annual turnover of £26 billion. This page was last edited on 23 November 2016, at 11:40.